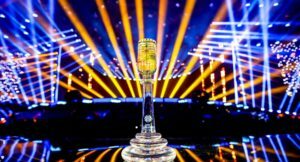 The Junior Eurovision Song Contest trophy has been revealed which will be given to the winner of the contest on Sunday. 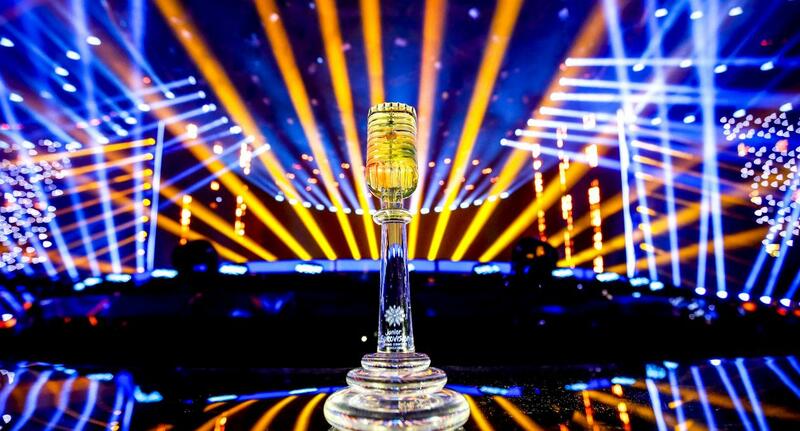 The trophy has been designed by glassware artist and design agency Kosta Boda who has created the Eurovision Song Contest trophy since 2008. The Kosta Boda brand is one of the leading established brands in fine art glass and glassware and was first opened in 1742 in the Swedish province of Småland. Kosta glassworks is Sweden’s oldest still operating glassworks. We’re delighted to continue our work with designer Kjell Engman from Kosta Boda who has created this year’s Junior Eurovision Song Contest trophy. The glass microphone with a central burst of colour really encapsulates this year’s theme ‘Light Up’. We have had a fantastic rehearsal period and I am really looking forward to this Sunday’s show where we will present the trophy to the winner of Junior Eurovision Song Contest 2018. The winner of the Junior Eurovision Song Contest 2018 will be decided on Sunday 25th of November at 16:00 CET, live on the Junior Eurovision YouTube channel.